There comes a time in the growth of every online society when its citizens start to question the metaphor. In their world, words like “platform” mean nothing, they draw no distinction between code and content. They think of it as their place and what matters is the land. As far back as Geocities we’ve tried to reify cyberspace. Each culture is different and needs a language that feels accurate and familiar . Whether we’re building castles in Second Life or Tweeting into the void, humans are designed as visual creatures and it shows in our metaphors. In an organic and uniquely human process we build our home(pages) and wait for friends to visit and write on the (walls). As we settle in and consider that this might be where we live online, we read the virtual condo association rules to find out if we’re buying into a “walled garden” or “open space”. My tone is light but the questions are important. To be comfortable investing our real time, energy and identity in a virtual place, we need to know who owns it and makes the rules. It helps to draw up a map to see how the pieces connect both within this space and in relation to other communities. It is then that the talk turns to islands. Islands can mean many things but they usually refer to control, access and sovereignty. 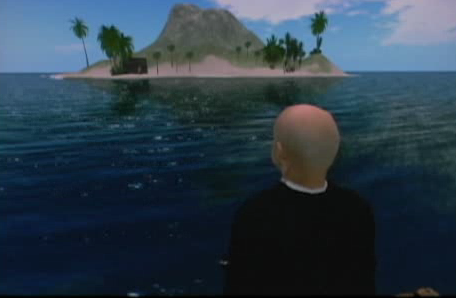 In Second Life, an island would grant its owner privacy and the right to control who visits. 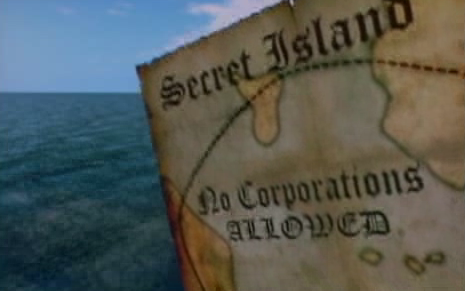 Facebook’s islands come in the form of protected accounts but platforms too can “island” by controlling how the content people make can be exported across the vast seas of cyberspace. For some, islands mean safety and to others, loneliness.